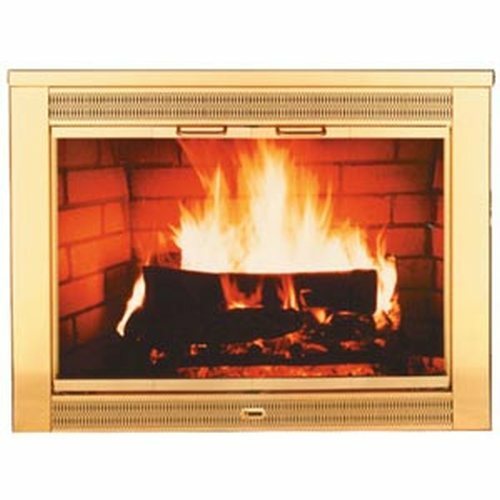 For 35 1/2" - 41 1/2" Wide by 28 1/2" - 31 1/4" High Fireplace Openings. Cannot be shipped via UPS parcel. Due to its size and fragility, this item must be shipped by tractor trailer.